In this guide, I will show you how to install SportsDevil addon on Kodi 18.1 / 18.0 Leia and Kodi Krypton 17.6. The instructions provided here can be used to install SportsDevil on all the Kodi supported devices including, but not limited to, Amazon FireStick, iOS & Android mobiles, Windows & Mac. SportsDevil was once considered the Holy Grail of sports lovers and enthusiasts. Be it NFL, NBA, NHL, English Premier League, Cricket, Soccer, Hockey, UFC or any other major sport, SportsDevil streamed it all. There was something for everyone. The addon is now only living the relics of its past glory. However, you may still find sufficient sports streams to keep you glued. 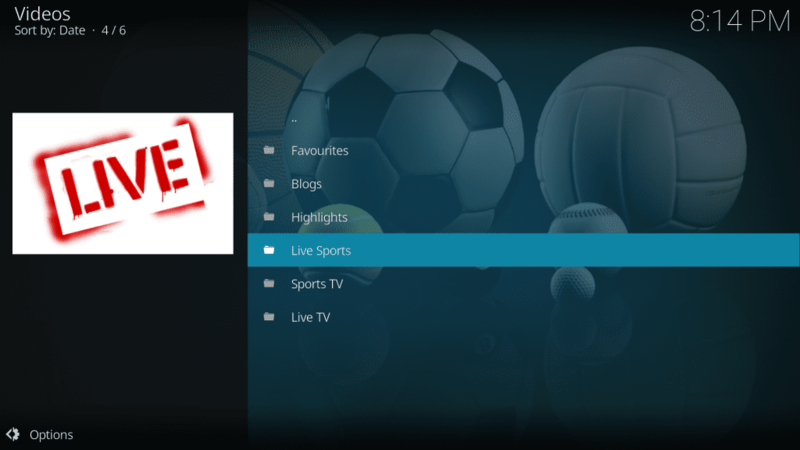 You can live stream almost any major sporting event using this Kodi add-on. You can watch videos in different picture qualities like 480p, 720p, 1080p. 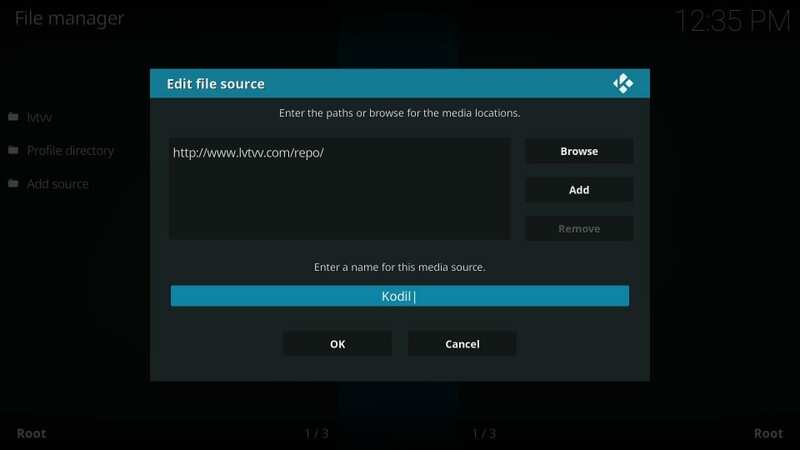 SporstDevil can be installed on Kodi either directly by installing the repo from the source path or by downloading the zip file. Both these methods have been laid out in this guide. Update: Many videos aren’t streaming in various categories. However, a lot of them are playing. Disclaimer: This tutorial is strictly for educational purposes and we do not encourage the use of add-ons for illegal use or the access of any unauthorized content in any way whatsoever. So readers discretion is advised. 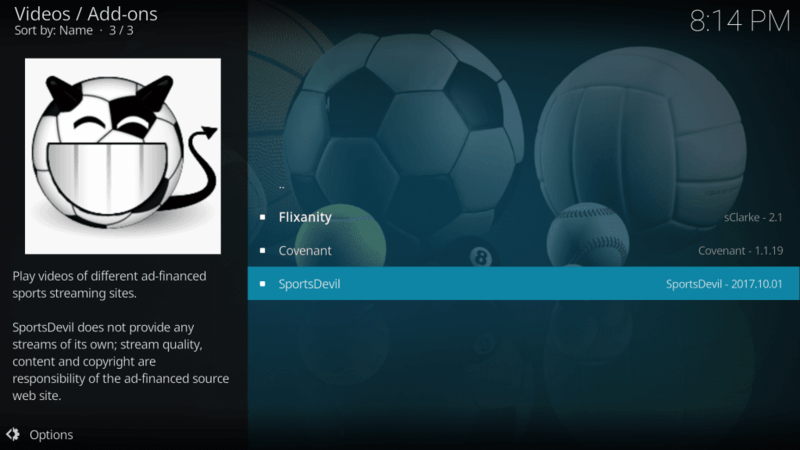 SportsDevil is still a very popular Kodi add-on and it can be downloaded from a lot of repositories like Kodil, Colossus, Ares, SimplyCaz and so on. In this tutorial, we will be installing SportsDevil using the Kodil repo, but you’re free to use any. Once that’s done, follow the steps below to install SportsDevil Kodi Addon. STEP 1: Launch Kodi on your PC or Amazon Fire TV and open the Settings menu as shown in the pic below. STEP 2: Now head on to File Manager. STEP 3: Now click open Add Source. STEP 5: In the next pop-up menu, you’ll be asked the media source name. Just type in Kodil as shown below. Please verify that you have put everything correctly as it is very crucial and then click OK. 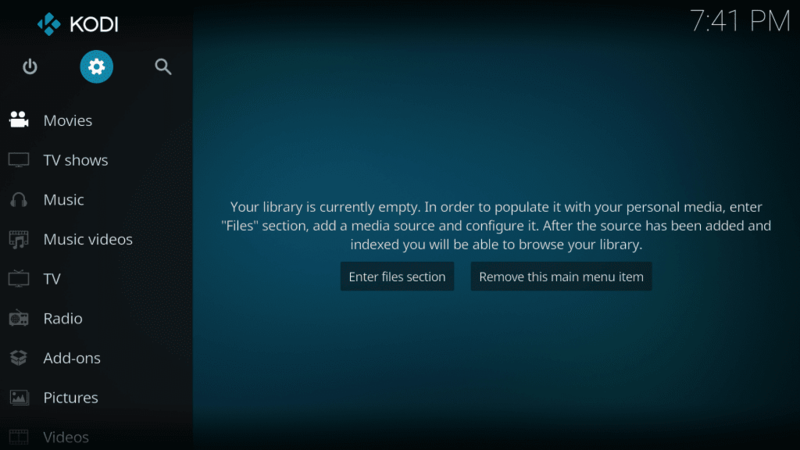 STEP 6: Now the repository will be downloaded. Now head back to the main menu of Kodi by pressing backspace a few times and open Add-ons menu. STEP 7: Now click open Package Installer (the open-box icon on top-left as shown below). STEP 8: Now click open Install from Zip file. STEP 9: Now select Kodil or any other source name you chose earlier followed by repository.kodil-1.3.zip from the available options and then click OK. 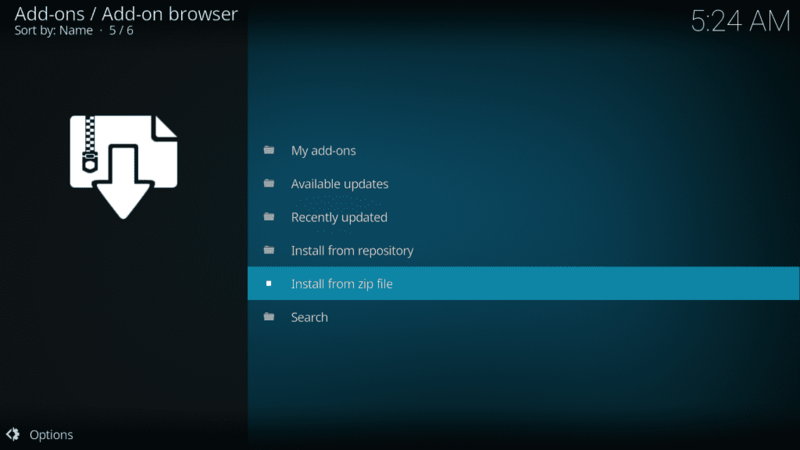 STEP 10: This will start the installation of the Kodi repository. The installation will just take few seconds. 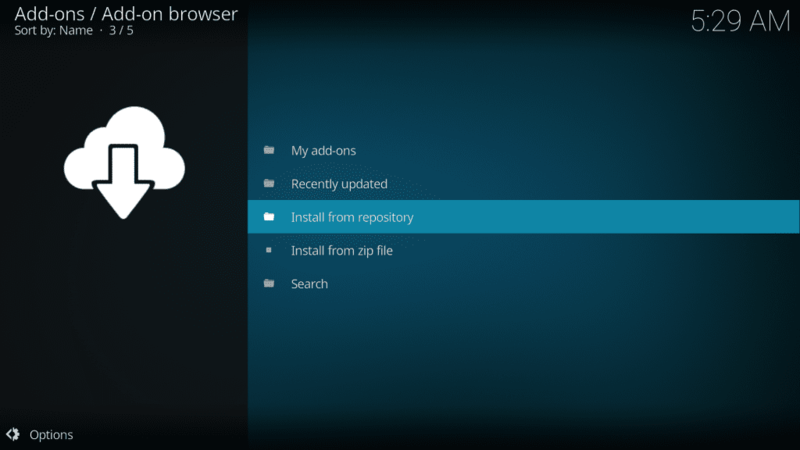 Now head back to the previous menu and this time select Install from Repository instead of Install from Zip file. STEP 11: Now click open Kodil Repository and then select Video Add-ons. Here you’ll see a lot of add-ons, so just scroll down until you find SportsDevil. STEP 12: Click open SportsDevil. In the next menu, select Install. A few warnings might pop-up, but ignore them. If you haven’t turned ON installation from Unknown Sources, you would be taken to the settings menu, just turn it ON and head back here. Once you click install, the installation will begin. STEP 13: This will begin the installation. Once it is installed you can just head to the Add-ons menu and find SportsDevil there in the video add-ons section. Now just open it and enjoy the Sports World with SportsDevil on your PC or Amazon Fire TV. This was one of the methods of installing SportsDevil on Kodi. This is the most popular method. 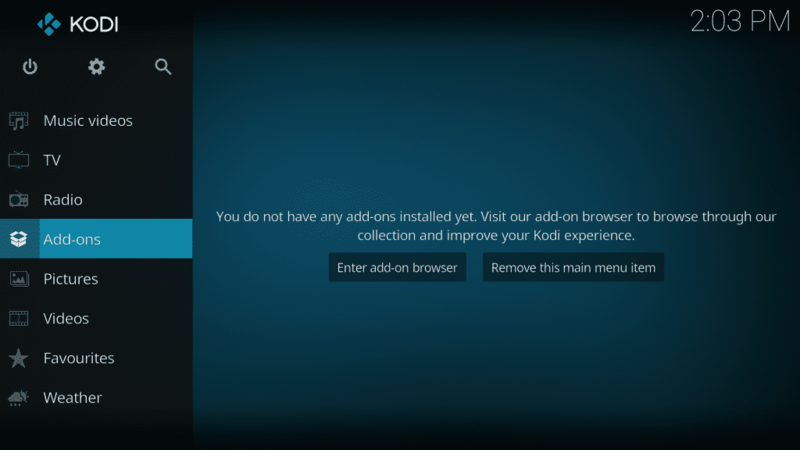 However, there is one more method to install add-ons on Kodi. It is a more direct and shorter one, but it will not work on FireStick. Before you start using SportsDevil on Kodi, I would like to warn you that everything you stream with Kodi will be visible to your ISP and Government. This means, streaming copyrighted content (free movies, TV shows, Sports) might get you into legal troubles. Kodi users are strongly advised to connect a VPN while streaming. I always connect ExpressVPN on all my streaming devices and I suggest you do the same. A VPN for Kodi will bypass ISP throttling, Government Surveillance, and geo-restriction on popular Add-ons. Step 3: Click the Power icon to connect a VPN server. That’s all. Your connection is now secure with the fastest and best VPN for Kodi. We never promote or encourage copyright infringements. But, we don’t want you to end up in the legal hassles either. Furthermore, we believe in the right to privacy and are its strong proponent. STEP 1: This method involves downloading the repository directly from a Zip file. Download this Zip file from this link http://www.lvtvv.com/repo/repository.kodil-1.3.zip and remember the directory where you saved the zip file. STEP 2: Now launch Kodi on your PC or Fire TV and open Add-ons Menu as shown in the picture below. STEP 3: Now head to the Package Installer (the open-box icon on top-left as shown below) and open it. STEP 4: Now click open Install From Zip File and head to the directory where you’ve saved the zip file and select it. 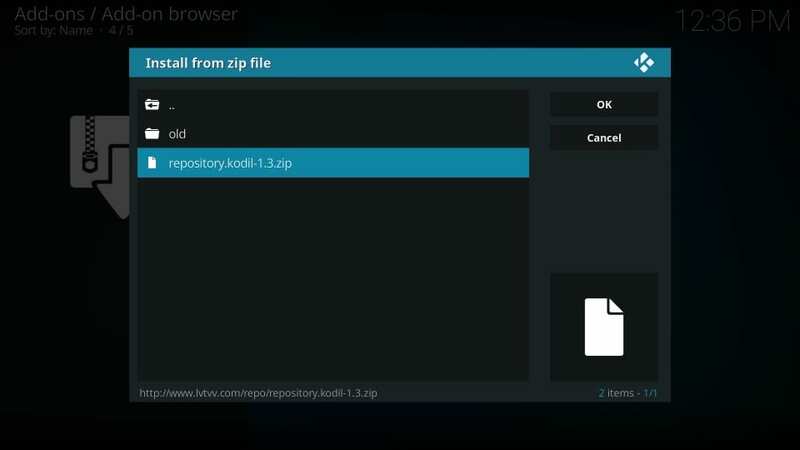 This will automatically install the Kodil repository on your Kodi. Once the installation is done, you’ll see a pop-up message on the top right saying add-on updated. STEP 5: Now go back to Step 3 and open Package Installer. This time click open Install from Repository. STEP 6: Now click open Kodil Repository and then select Video Add-ons. STEP 7: Now scroll below until you find SportsDevil and install it as done in the above method by just following the prompts. STEP 8: Voila, Sports Devil has been successfully installed on your Kodi. Now sit back and enjoy NFL, NBA, Cricket, Hockey, UFC or any other major sport on your Amazon Fire TV or PC. 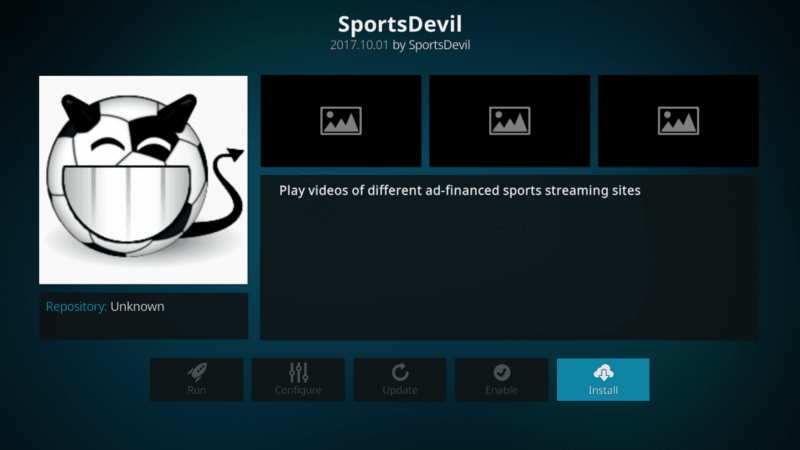 You can use any of the above-mentioned two methods to install Sportsdevil on Kodi 18 Leia or Kodi 17.6 Krypton. Once it’s done, an ocean of sporting events will be at your disposal. You can just sit back on your couch and enjoy your favourite sports. But for all of this, you should consider getting a Kodi VPN on highest priority. Similar to any software, Kodi is also not free from bugs. The most common issues reported by the users are buffering and slow streaming. 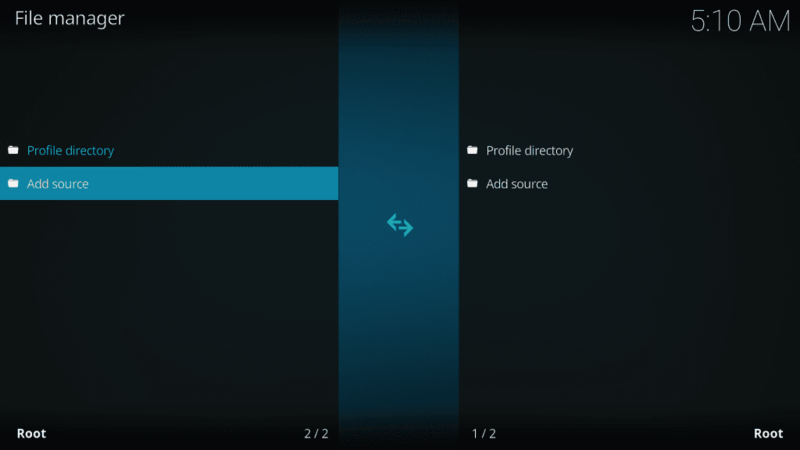 If you face any problems, here’s how to fix Kodi buffering. If you are facing any problems in installing Sportsdevil addon on Kodi, check out the video below. There are a few reasons why the addon installation could fail and we need to look at each one by one, starting from the basic. The most basic aspect of troubleshooting is determining and eliminating any local issues. So, make sure the device has the internet access. Try to run any other app that uses the internet or open a website in a browser. If there is no connection, resolve the internet issues before you proceed with SportsDevil installation. In case the internet is working alright and the addon would still not install, we will have to look at other solutions. Often, the problem is with the server where the repository resides. We have learned to install Sports Devil from Kodil repository, which is, by far, one of the most widely used repositories these days. But, it is known to have downtimes too. So, if you are not able to add Kodil repository as the source during the installation process, the chances are there is a problem with the server. And, when there are server issues, the best you can do is wait for it to be operational again. I would also recommend rebooting your device, which will also reboot Kodi and refresh the system files. A lot of times a simple reboot resolves the issue. If nothing seems to be working and you are certain the server is working fine, you may need to reset Kodi and reinstall Sports Devil addon. 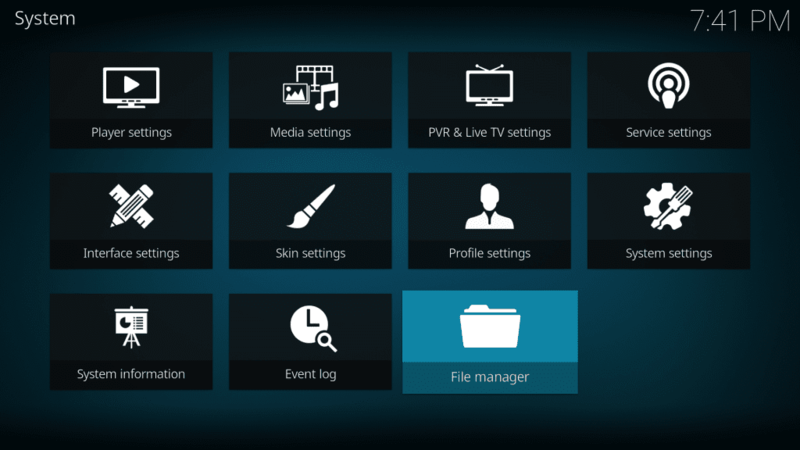 Resetting Kodi wipes out all your data and addons. But, you can salvage some of it by backing up the Kodi data. SportsDevil is hosted in the Kodil repository and this source usually has the trusted addons. 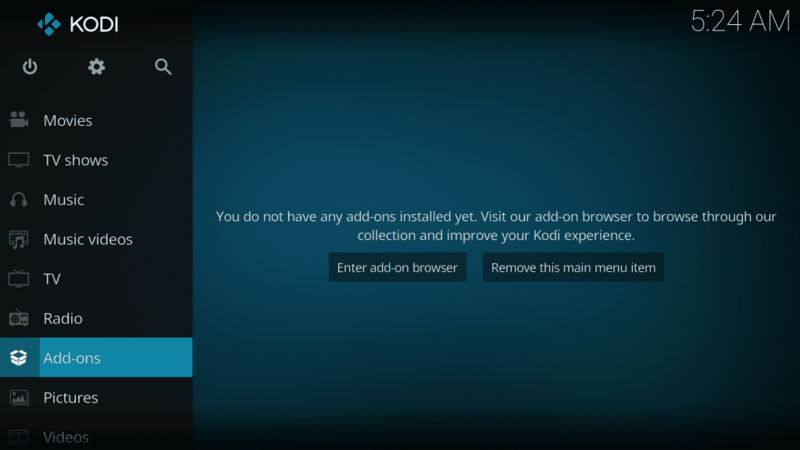 But, every Kodi addon has the potential to run into problems, however rare it may be. If SportsDevil is not working after installation, again, the first thing you would want to check is that your device still has internet access. If the internet is indeed working and SportsDevil is not, there could again be a server issue. And, as I said before, if the server is the culprit, waiting is the only solution. In case you have waited long enough for it to be unlikely to be a server problem, you will want to try some local troubleshooting. Exit Kodi and reboot the device. Restarting solves many problems and it is likely to fix SportsDevil as well. If that doesn’t work, uninstall SportsDevil by going to Kodi Home Screen > Add-ons > Video Addons and then reinstall it. There is a chance some files may be corrupt or broken. 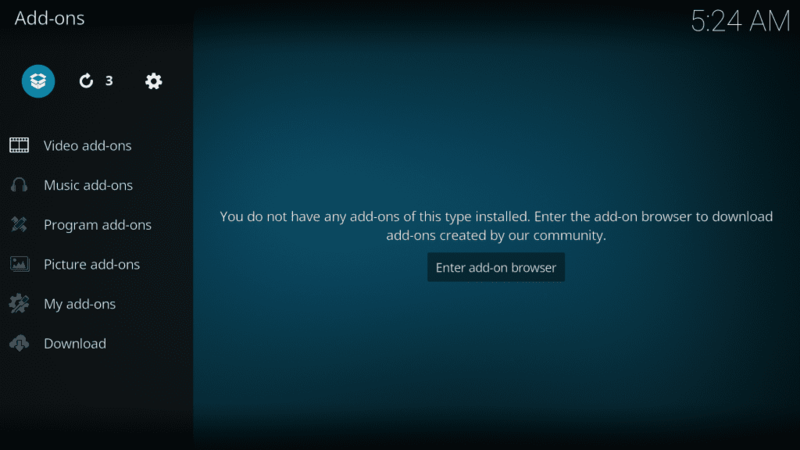 Follow the same installation process I have outlined above to reinstall this addon. And, when none of it works, resetting Kodi might be the last resort. In case you are getting any specific error message I would recommend you to take the screenshot and share it in the comments section. I will try my best to resolve the issue. 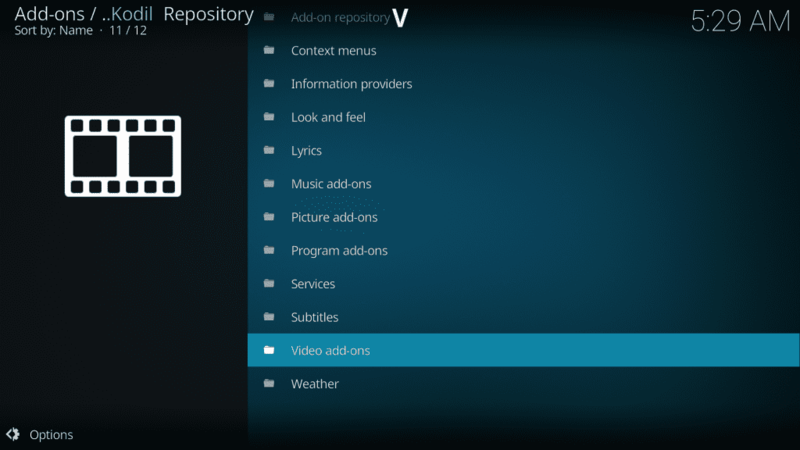 You may also want to check and share the Kodi logfile. It will help determine the exact cause of the problem. Sportsdevil is not showing up on myveido add ons? Hi Lori, I am assuming you have successfully installed the SportsDevil addon. It must appear in the Video add-ons section. If you have lots of addons, you may want to scroll down a bit. Recently installed addons are placed on the bottom until you use them.